Workout your body to boost your brain! Research shows that physical activity is not only good for your body, it’s good for your brain, too! Exercise can promote learning and memory, decrease sadness, and help your brain stay healthy. Go on active outings. Visit the beach and throw around a football, take a swim at the local pool, or climb the monkey bars at a playground! Join or create a sports team. Get exercise, make friends, and develop your brain all at the same time! Make exploring a game. Design a scavenger hunt, download an app such as Pokémon GO or Geocache! Be active indoors. Even it is raining outside, you can still get your blood flowing by playing an exergame such as Wii tennis or Dance Dance Revolution! 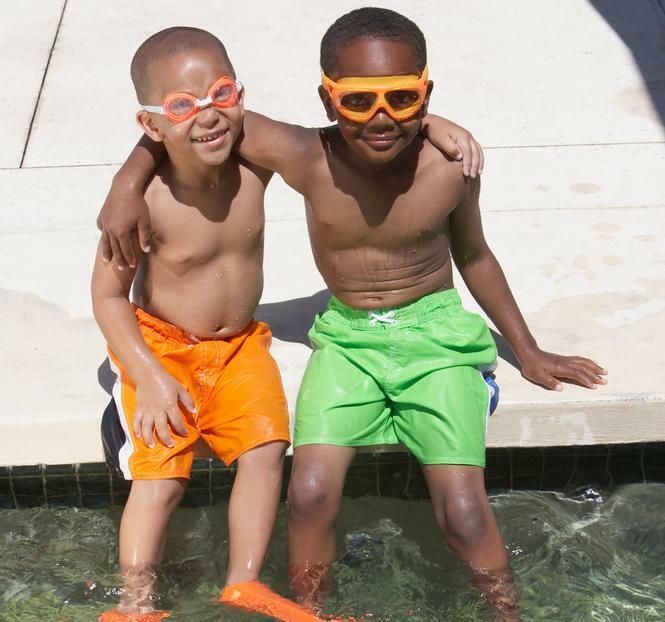 Beat the heat with cool, healthy and fun activity ideas for the whole family! Check out #MorePlayToday online and on Twitter for the latest research-based tips and ideas on healthy fun ways to play! Brought to you by CMCH and proudly sponsored by Hasbro. 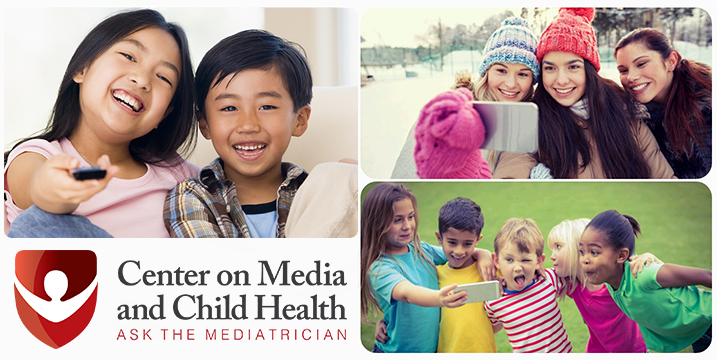 Guidance from Dr. Michael Rich and others about screen time and children.